Enough of books and movies for now. 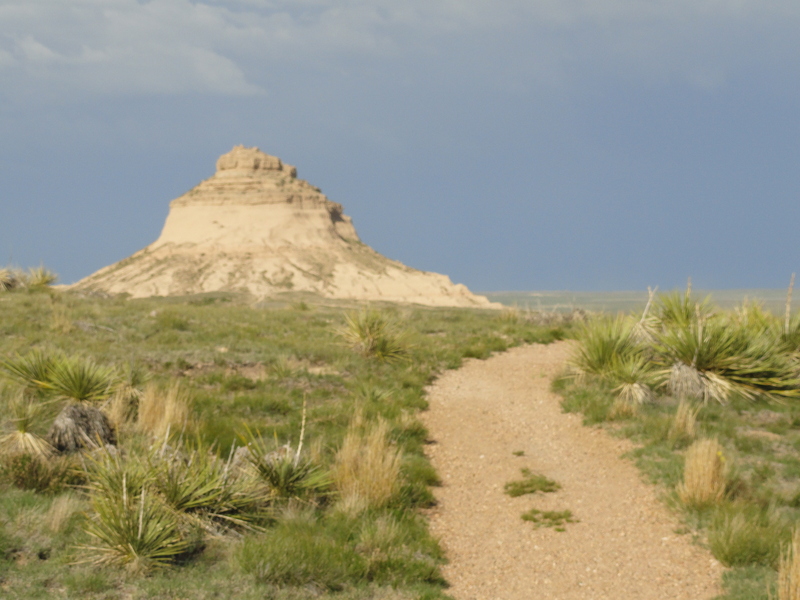 Let’s get down to some real Great Plains Trail action! 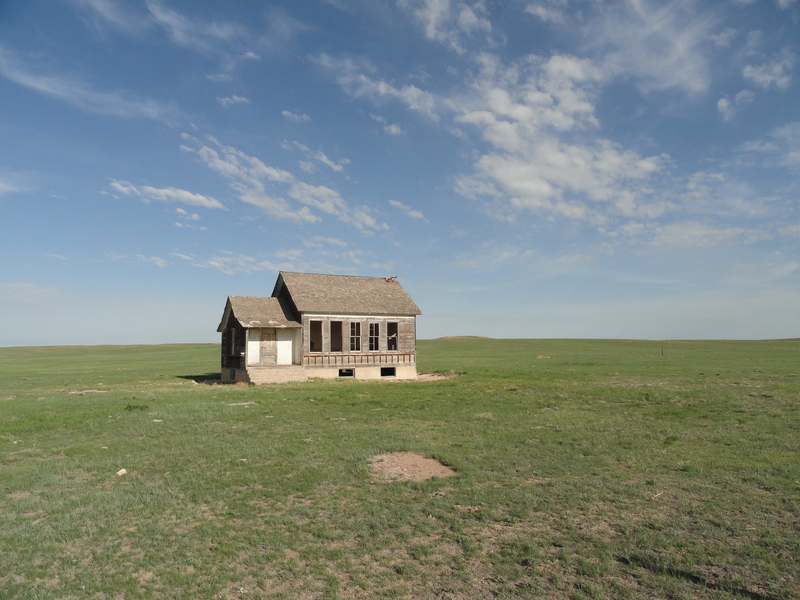 There’s lots more to come, but here are some photos from a recent outing to eastern Colorado and western Nebraska. Enjoy! 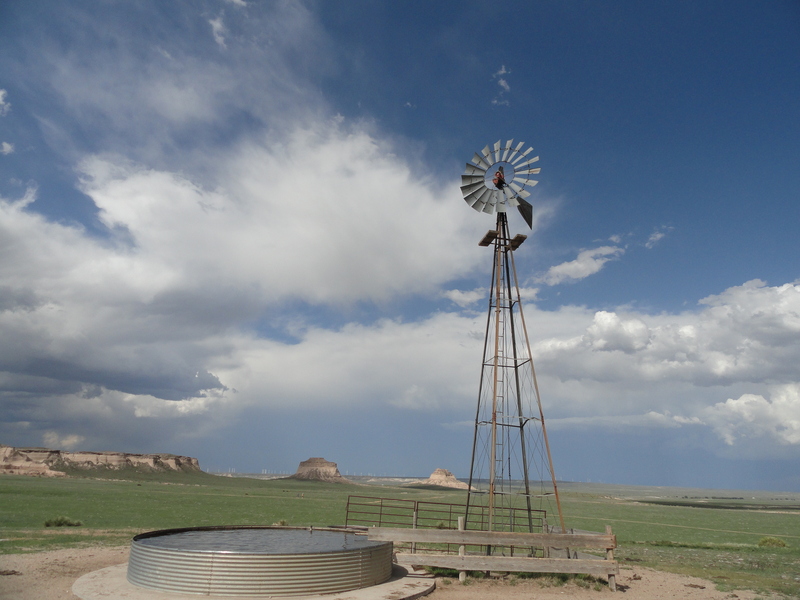 A water pumping windmill at Pawnee Buttes. 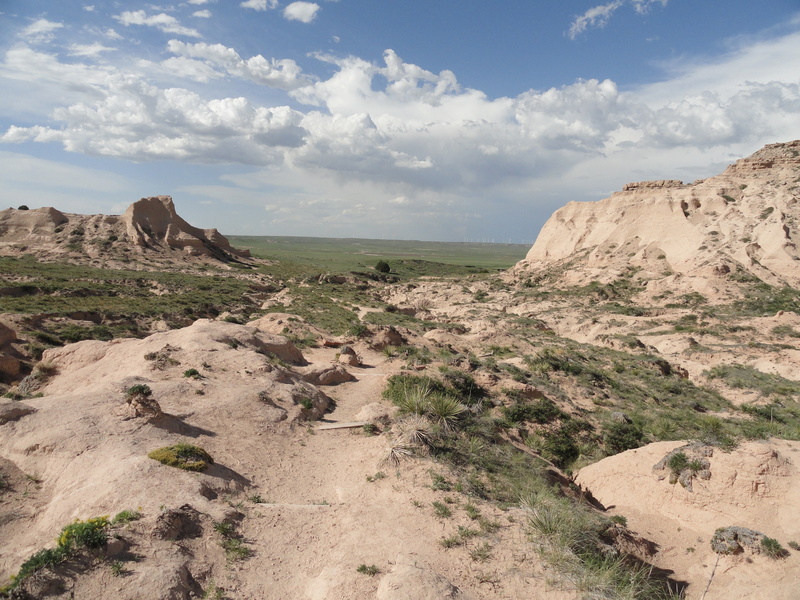 The badlands-like scene along the trail at Pawnee Buttes. 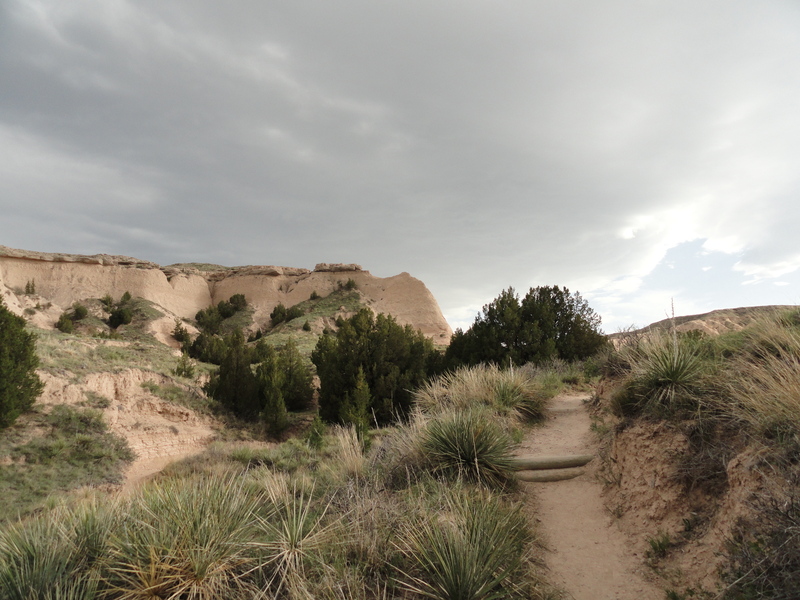 The trail to the second butte. 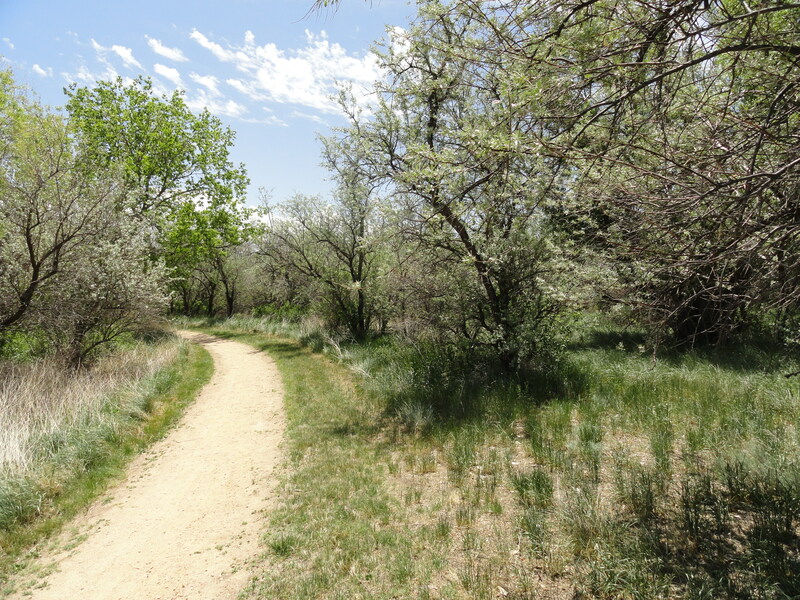 Junipers dot the shady areas. 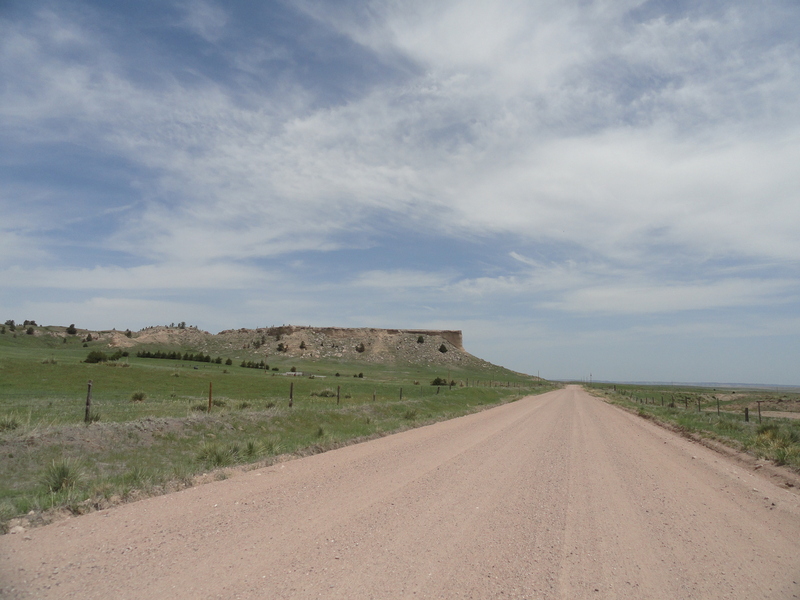 On the road (trail) near Harrisburg, Nebraska. 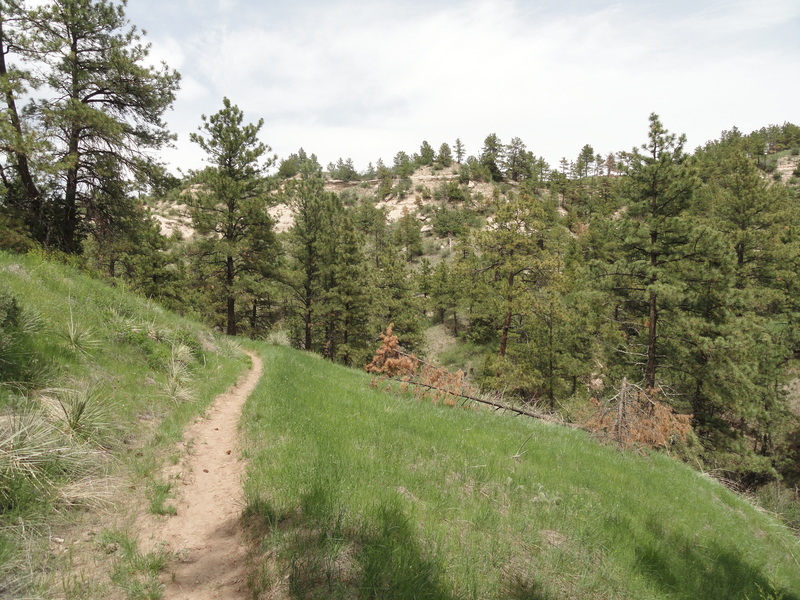 The trail at Wildcat Hills. 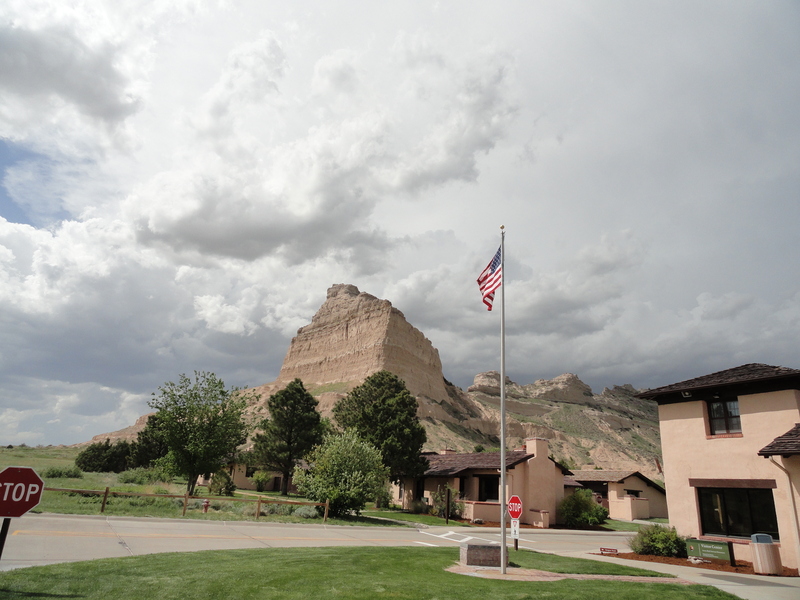 The Visitor Center at Scotts Bluff NM. 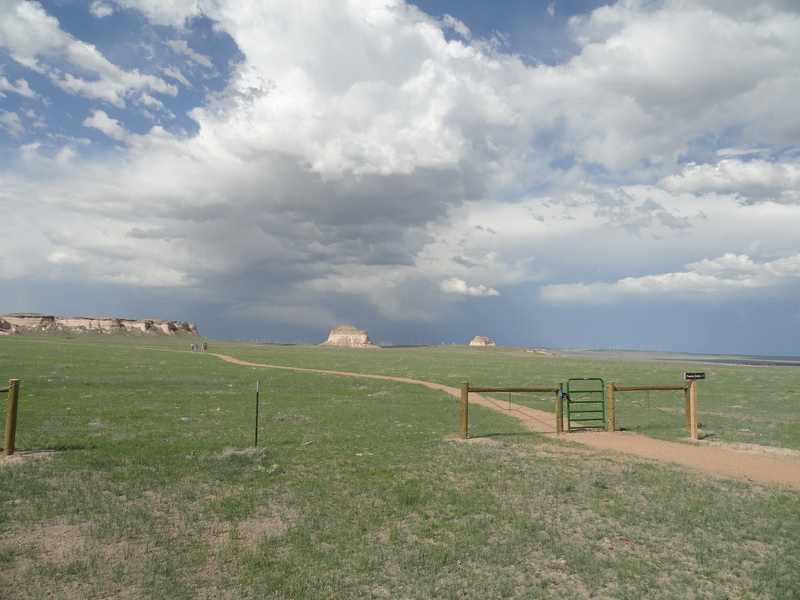 This entry was posted in Uncategorized and tagged jackson lake state park, pawnee national grassland, scotts bluff national monument, wildcat hills. Bookmark the permalink. 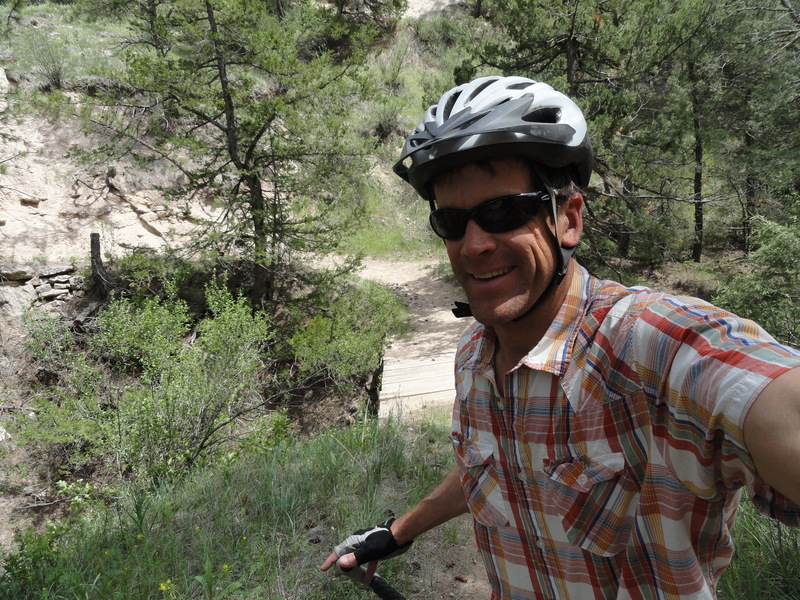 Love the photos and glad you are out on the trail!